Artists are in their studios during the Second Saturday of every month. 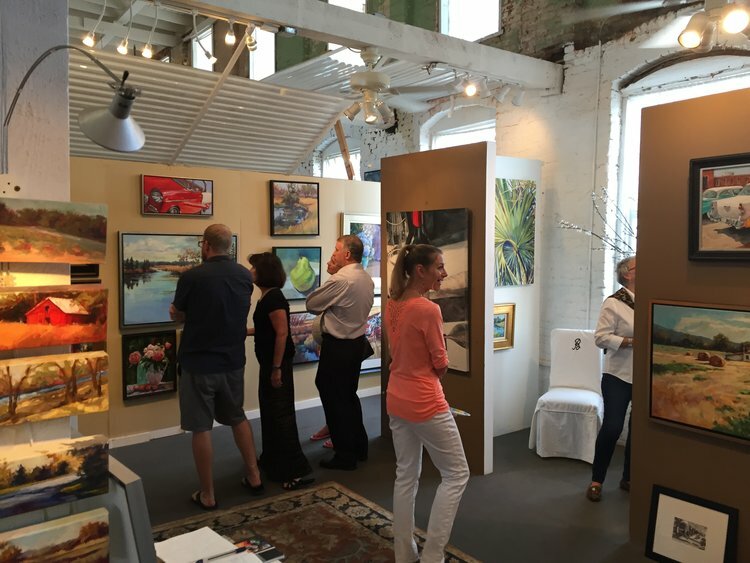 During this time artists are available to discuss their art making process, their inspiration, concepts behind their subject matter, and may answer any questions about their art. Many artists offer private lessons, accept commissions, and sell their works of art.